Based in New London County, Connecticut, DiNardo Painting offers a large selection of masonry restoration, repair and cleaning services to property owners at affordable pricing. We strive to provide complete customer satisfaction to our customers by delivering the highest quality craftsmanship, in an efficient manner and within the desired budget. With the proper maintenance, your hardscapes and foundations can remain structurally sound for many years. We provide maintenance and repair services for numerous types of materials including brick, stone, and concrete. With our many years of masonry repair and cleaning experience and knowledge, we can perform all aspects of your masonry restoration including, but not limited to Brick Repair, Stone Replacement, Concrete Repair & Replacement, and much more. Over the coarse of time, the exteriors of your home become susceptible to dirt or mold accumulation, the weather elements, and pollution, which can have an extremely adverse effect on the condition and appearance of your hardspaces. DiNardo Paintings Masonry Repair and Cleaning services will ensure that your walkways, patios, outdoor living spaces, foundations will be protected from these harmful elements, which can lead to deterioration and costly future repairs. At DiNardo Painting, we take a tremendous amount of pride in providing high quality workmanship and utilize high grade materials for each project. 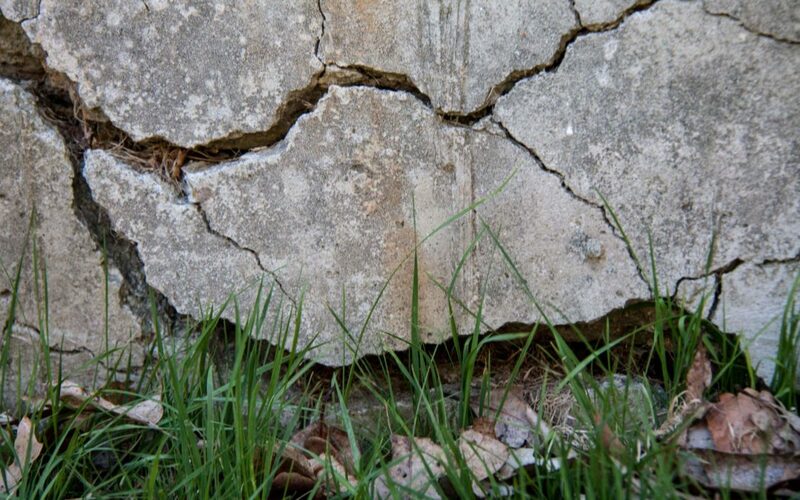 From minor cracks in residential in walkways to large structural damage restorations, we are professionals you can turn to for Connecticut masonry repair. We not only repair the damage, we also provide power washing services to restore the structure to its original appearance. Through our many years of experience, we have perfected the masonry restoration process. You can contact us today at (860) 961-6280 to schedule your no-cost consultation and estimate!